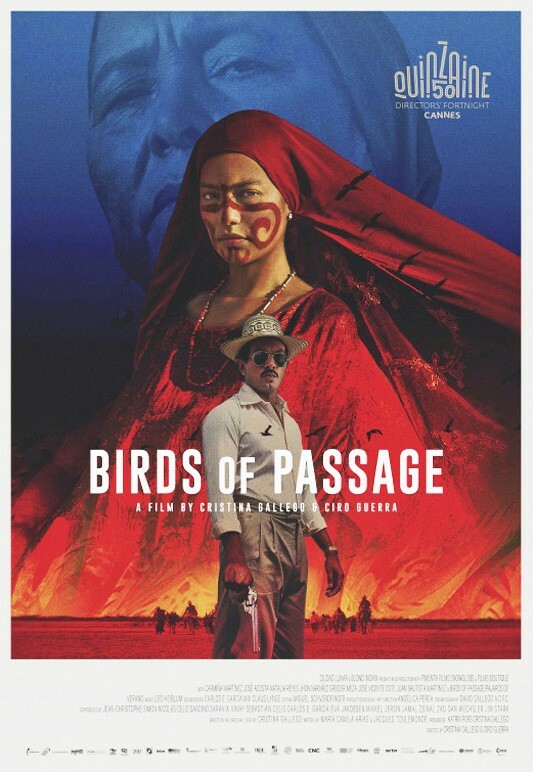 Whatever you’re expecting from a drug epic set in Colombia in the 1960s and ’70s, Birds of Passage isn’t it. There’s no villainous kingpin along the lines of Pablo Escobar, no seedily unshaven DEA operatives, no bacchanalian celebrations of massive wealth and mind-numbing white powder. How Birds of Passage, in which Colombia's indigenous Wayúu get involved with the cannabis trade, plays with and against familiar drug-crime genre tropes make it one of the most fascinating, surprising, and complex movies of the year.